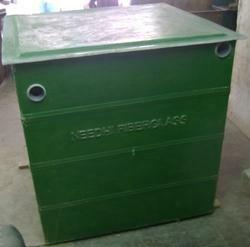 Prominent & Leading Manufacturer from Ahmedabad, we offer bio tanks and portable tank. Being a market leader of this domain, we present clients with the premium quality of BIO Tanks. Ideal for construction sites and railway station, the bio tanks are appreciated for their capacities of 1000 liters. Leakage proof, robust construction and high load carrying capacity, make the bio tanks highly demanded. Being a market leader of this domain, we present clients with the premium grade of Portable Tank. 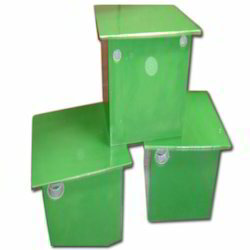 Ideal for defecation of human waste, the portable tanks are known for their sturdy construction and leakage proof design. Our customers can avail the portable tanks in standard sizes and dimensions.